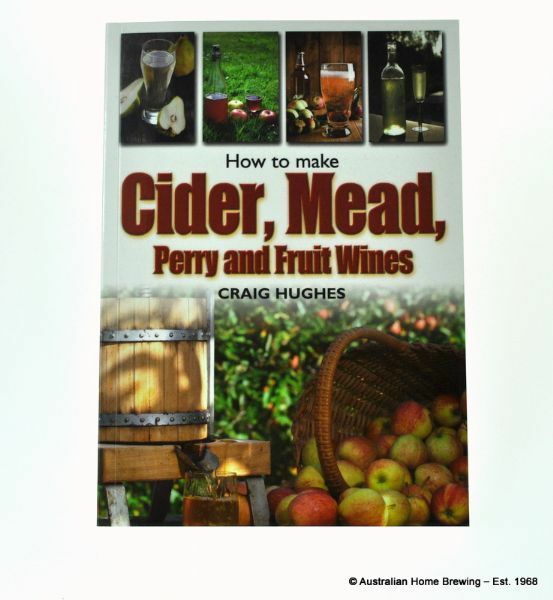 Book Making Mead Cider Perry & Fruit Wine, Hughes - This book will show how to make a fantastic alcoholic and non alcoholic beverages from apples, pears, garden fruits and honey. 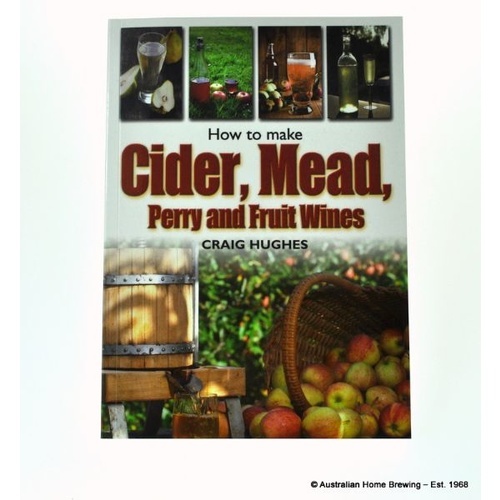 Check out the simple cider and scrumpy recipes as well as mead and perry. The range of delicious recipes uses common and less common fruits as well as a full range of traditional country wines. It takes you through the processes step by step as well as equipment and a full list of ingredients required.